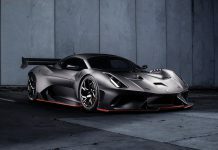 Dutch car manufacturer Ascari Cars is for sale and Dutch businessman Klaas Zwart has revealed that they already found a new buyer. 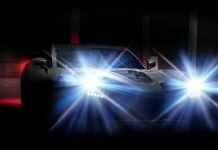 Zwart did not reveal the interested buyer due to business reasons, but according to information via Autovisie it could be a Chinese car brand. 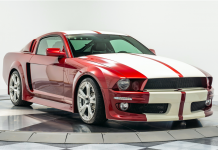 The sale concerns the intellectual property of the car company, but not the facilities. 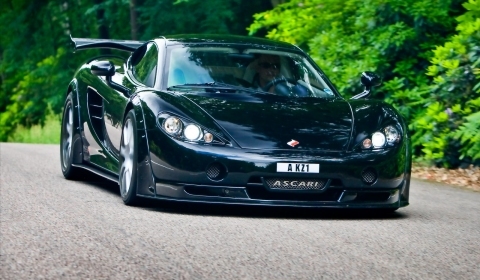 Ascari cars was founded by Zwart in 1996. 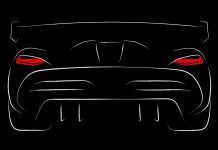 A total of fifteen Ascari’s were produced in the sixteen year history of the brand. Out of those fifteen cars, two crashed, and one was sold to a Sheik in the Middle East. 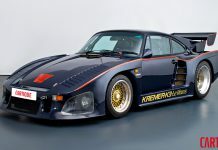 The other cars are owned by Klaas Zwart himself. The name Ascari refers to Alberto Ascari, Formula one World Champion in 1952 and 1953 but was also translated as Anglo Scottish CAR Industry. 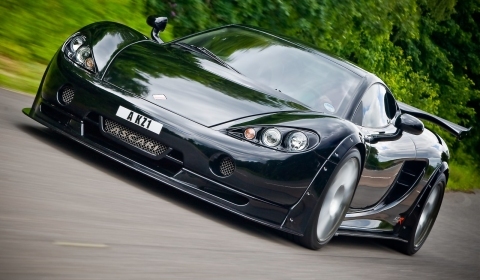 In 2006 the Ascari KZ1-R was built to compete in GT championships around the world with ultimately scooping the British GT Championship in 2009.